We all know that sight is very important to us. 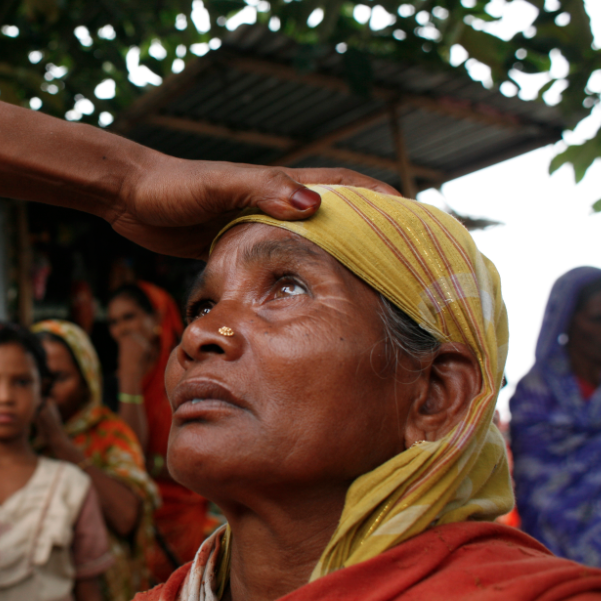 But sight is a gift, an ability that we shouldn’t take for granted: the World Health Organisation states that there are 39 million blind people worldwide but 80 percent of these suffer from preventable blindness. IWISHUSUN was founded to change this and to save as many people as possible. In the past year you have helped us decreasing this number by ordering our products and saving an eye with every IWISHUSUN item sold. Since we consider transparency to be of the utmost importance here, we want to show you those who benefited from your support. 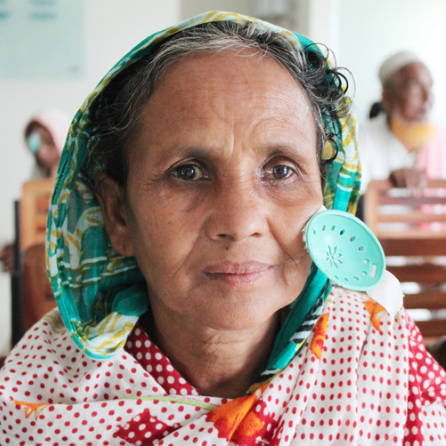 Therefore our “People” section introduces you to the people in Bangladesh who have been helped by our partner ORBIS International, the non-profit organisation that has been saving sight and helping the blind for more than 30 years. 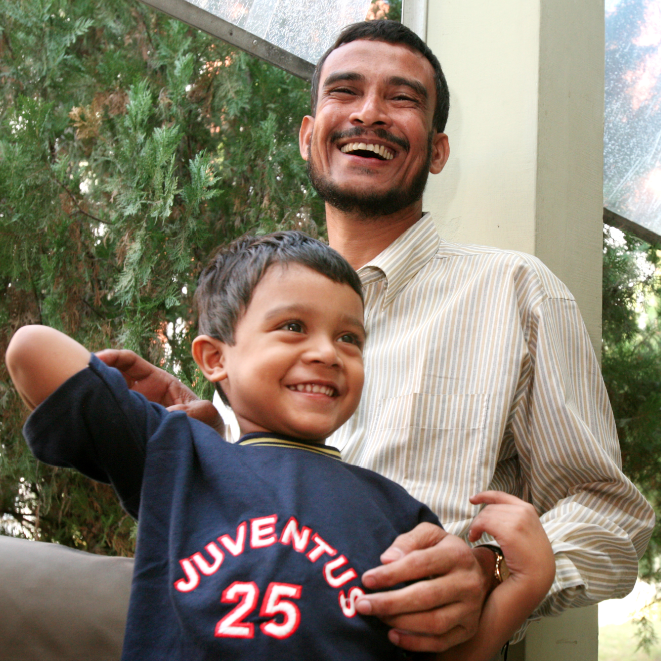 One of them is Prachi, a 5-year-girl and the eldest daughter of a four-member family. Living in Paratongi village which is situated 25 kilometers from Mymensingh town, Prachi’s father is a sales man who works in a welding factory and since her mother is a house wife he is the only earning member. 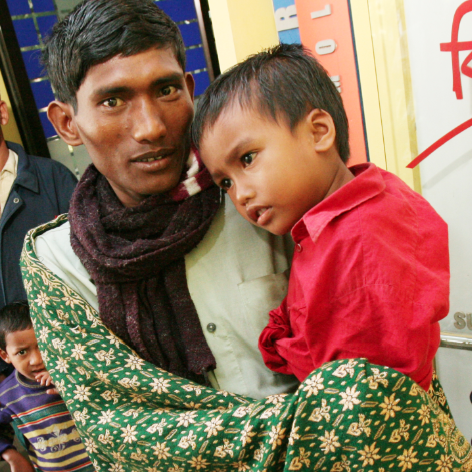 With a monthly income of around Tk.5000 her family is very poor. 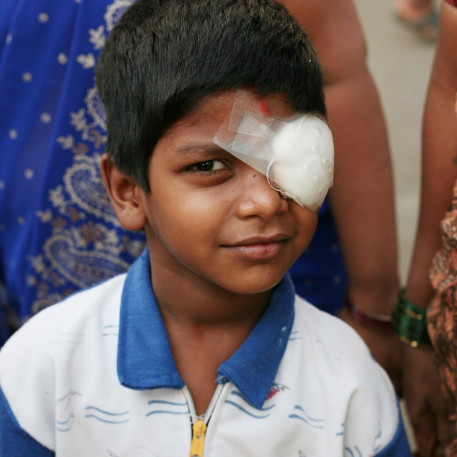 When Prachi was about three and half years old, her mother observed that Prachi’s eyes were white as pearls but due to a lack of education, information and wrong believes all of her family members did not consider this condition as an eye problem or disease wherefore they ignored it. 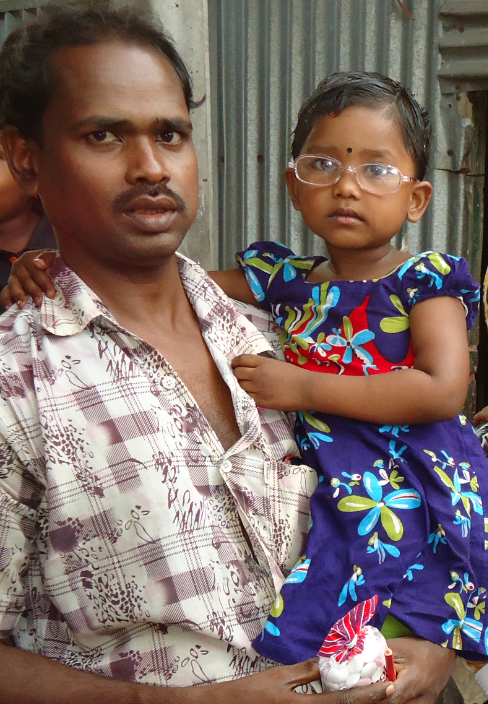 When Prachi turned four and was enrolled in the nearest Kindergarten her tutor found that his student was unable to see easily without minimizing her eye lids and discovered some big white spot in her eyes – shortly after the girl was diagnosed as a case of congenital cataract (both eyes) by a trained ophthalmologist at Mymensingh BNSB Eye Hospital. 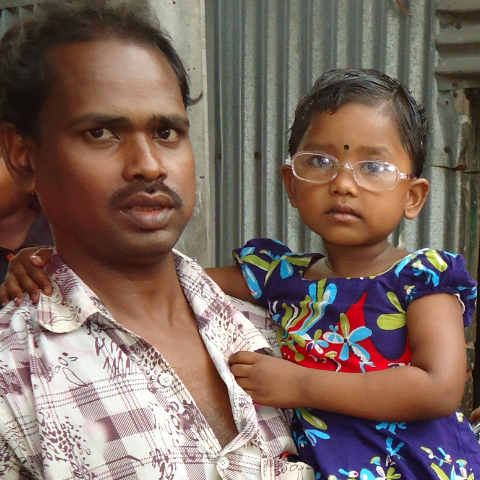 For the first time Prachi’s parents realised that their daughter suffered from a serious eye disease. In the following Prachi underwent a successful cataract surgery with IOL implantation in both of her eyes (right eye on May 15, 2012 and left eye on July 03, 2012) – an intervention that changed her life. With the help of her glasses she is able to see as good as everyone else now. She went back to school and enjoys her studies which not only improved her life but also her parents’ and puts her in the position to escape the bitter poverty one day.